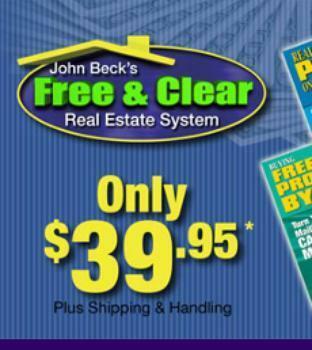 Things aren't looking very free and clear today for the promoters of John Beck's Free & Clear Real Estate System, an infomercial-hawked product that claimed consumers could make easy money by paying just $39.95. A U.S. district court today ordered the promoters to pay a record $478 million for deceiving nearly 1 million consumers. The order comes about four months after the court granted the Federal Trade Commission's (FTC) request for summary judgment against the marketers. “This huge judgment serves notice to anyone thinking of using phony get-rich-quick schemes to defraud consumers. The FTC will come after you if you violate the law. It’s also a reminder to consumers that they should be skeptical about these types of easy-money claims,” said Jeffrey Klurfeld, Director of the FTC's Western Region. 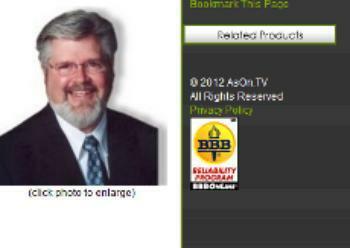 The marketers produced and promoted the infomercials for "John Beck's Free & Clear Real Estate System," "John Alexander's Real Estate Riches in 14 Days," and "Jeff Paul's Shortcuts to Internet Millions." The court found that the infomercials misled consumers and that despite the marketers' easy-money claims for the systems, which cost $39.95 each, nearly all the consumers who bought them lost money. Regarding the John Beck system, the court found that the defendants falsely represented that consumers could purchase homes at tax sales in their own area for pennies on the dollar and that they could make money easily with little financial investment. 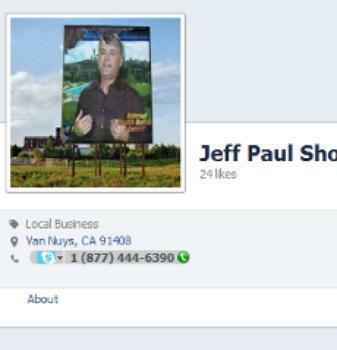 The court found that the earnings claims in the John Alexander infomercial were false, and that the Jeff Paul infomercial misled consumers by creating an overall impression that "a typical consumer can easily, quickly, and 'magically' earn thousands of dollars per week simply by purchasing and using" the system. In contrast to the infomercials' easy-money claims, the court found that less than one percent of consumers who purchased the systems made any profit whatsoever. Consumers who purchased the systems were automatically enrolled in continuity programs that charged recurring fees and cost an extra $39.95 per month. The court found that the defendants failed to adequately disclose that consumers who purchased the systems would be enrolled in the continuity plans and submitted consumers' payment information without their express informed consent, in violation of the FTC Act and the Telemarketing Sales Rule (TSR).